bjarke ingels group / BIG is a copenhagen and new york-based firm that operates within the fields of architecture, urbanism, research and development. its practice emerges out of a careful analysis of how contemporary life constantly evolves and changes. 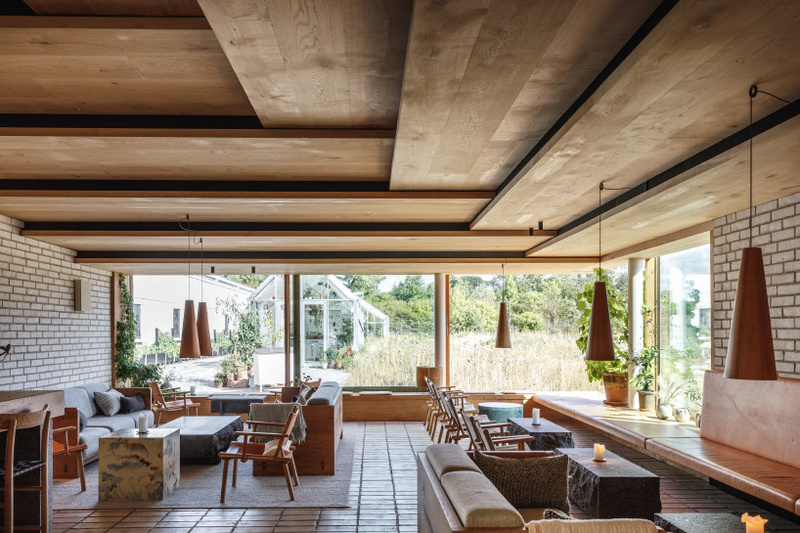 the office is involved in a large number of international projects like west 57th in manhattan, the kimball art center expansion in utah, grand bay miami in miami, the danish national maritime museum in helsingør, and the danish pavilion at the 2010 shanghai expo. 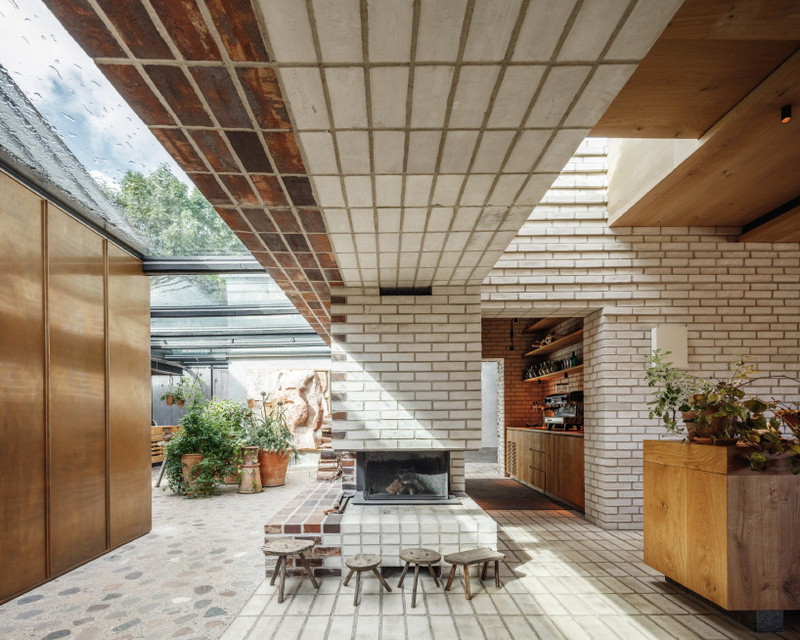 in copenhagen, BIG-bjarke ingels group has designed a cluster of buildings that serves as the new home for noma — one of the world’s most acclaimed restaurants. 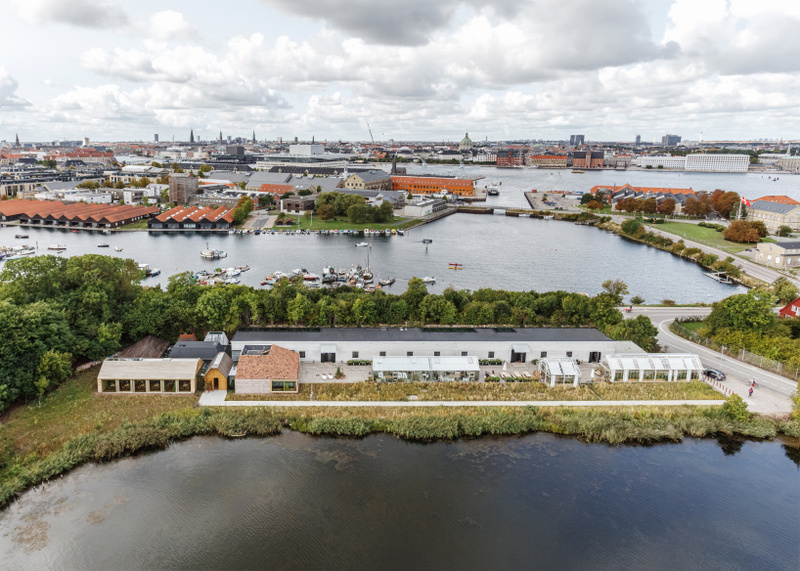 situated within the community of christiania, the new venue is built on the site of a protected ex-military warehouse once used to store mines for the royal danish navy. 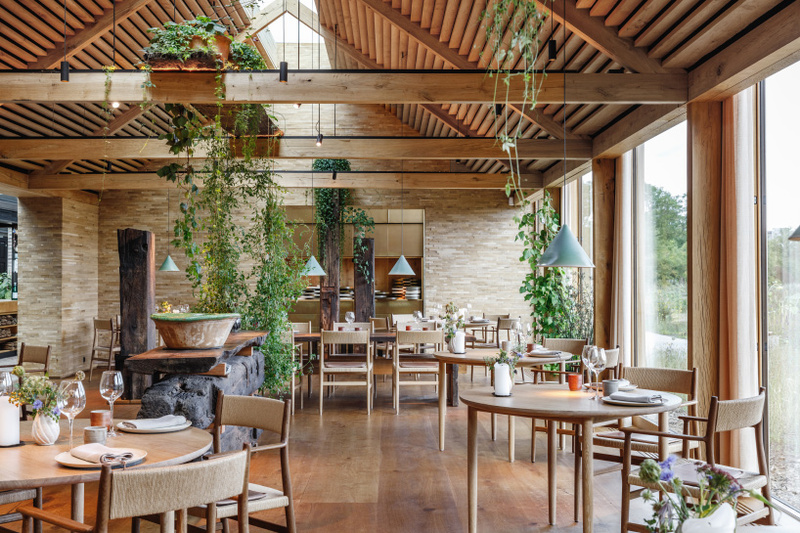 conceived as an ‘intimate garden village,’ the restaurant’s various functions are organized as a collection of separate yet connected buildings, with interiors done in collaboration with studio david thulstrup. noma is a two-michelin-star restaurant run by chef rené redzepi. since opening in 2003, noma has been recognized four-times as best in the world by the world’s 50 best restaurants. 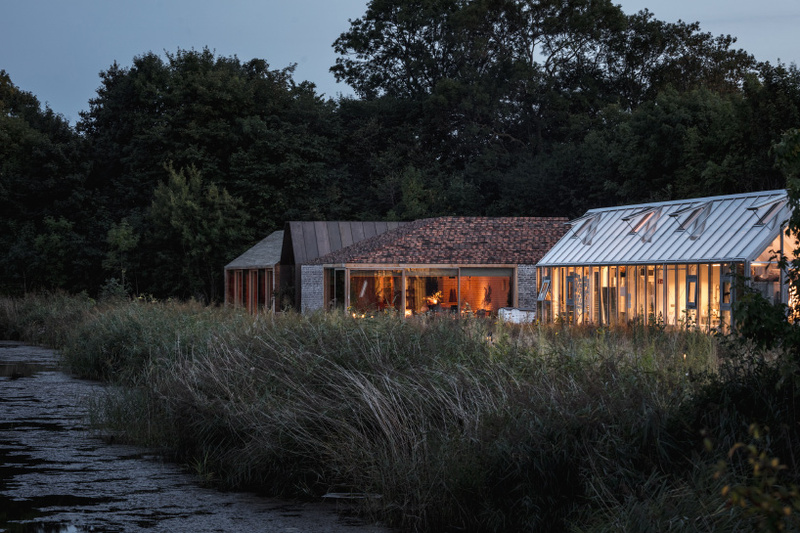 its former home — a 16th century harborside warehouse — closed in 2017, with the new venue, developed and built in partnership with BIG, opening in february 2018. in total, 11 spaces are densely clustered around the kitchen, which oversees the guest areas, including the main and private dining rooms. 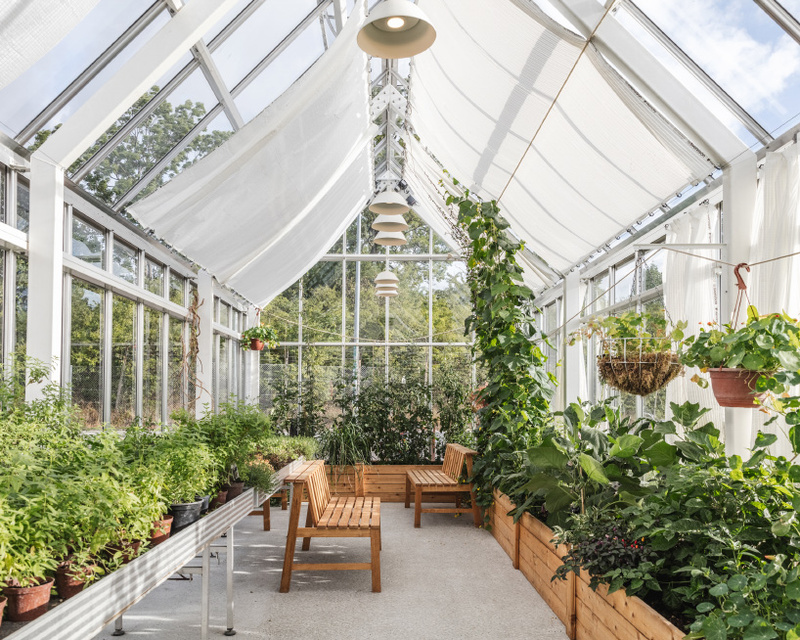 a large skylight and an expansive set of windows reveal the outdoor garden. 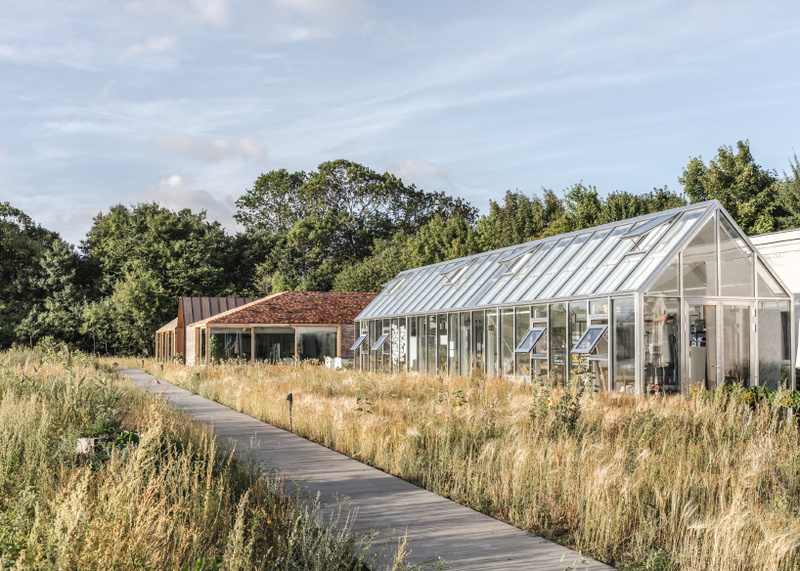 elsewhere, towards the other end of the plot, three free-standing glass houses provide produce for the restaurant’s garden, test kitchen, and bakery. 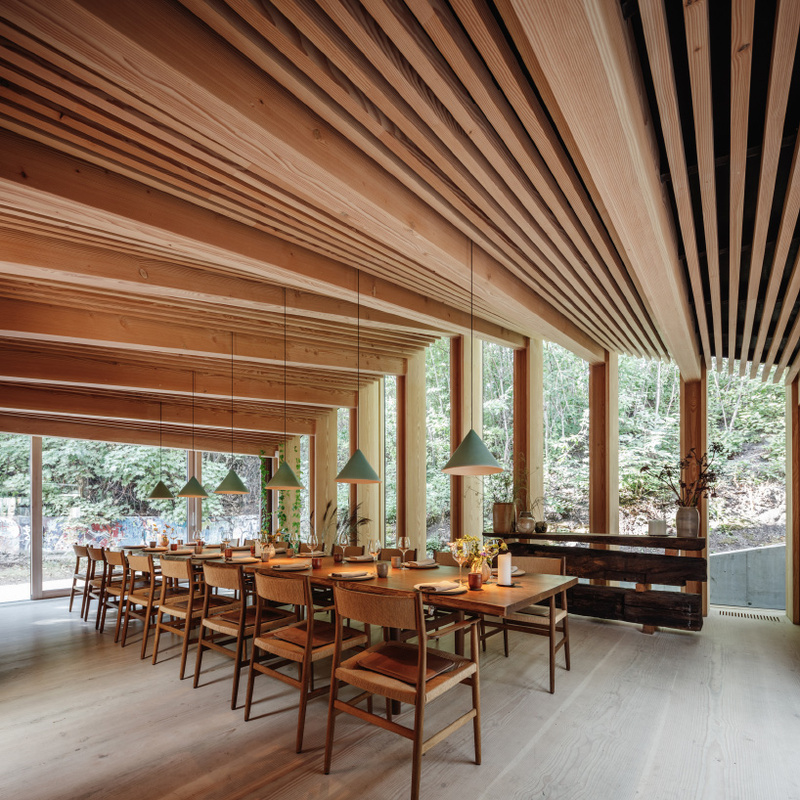 guests are able to access each of the buildings and experience a range of nordic materials and building techniques. 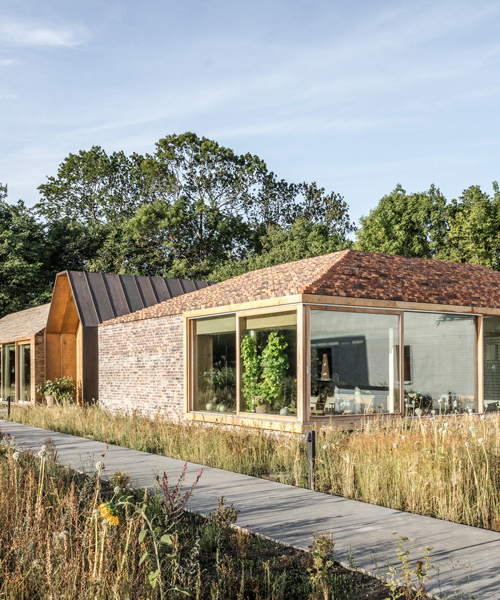 spaces enclosed with glass fit in-between the individual structures, enabling guests to stay in constant connection with nature. 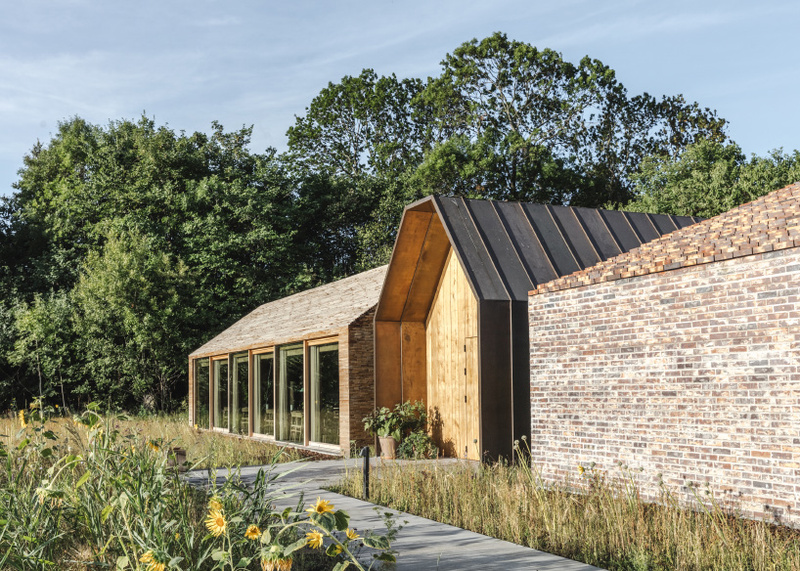 the historic 100-meter-long warehouse completes the circle of buildings surrounding the kitchen. 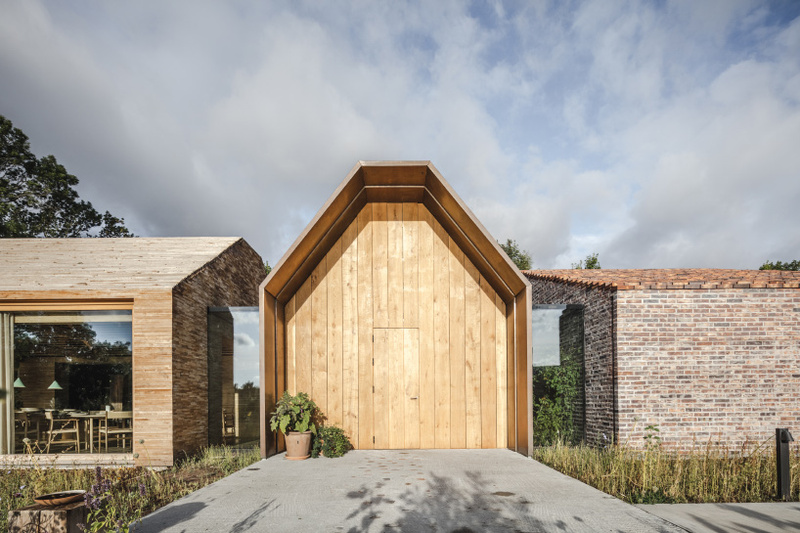 the architects maintained the warehouse’s raw concrete shell and inserted a monumental wooden shelf for storage and display, where all of the back-of-house functions are located.